Most of us don’t think twice before powering up navigation apps, weather apps and other nifty resources on our mobile devices. Apps such as Zillow and Trulia put housing market data at our fingertips, and the travel search engine KAYAK has made shopping for flights, hotels and rental cars that much easier. Besides the ease of use that these apps provide, they share another common denominator: Each is powered by government data. For far too long, the government’s data assets have been locked away in siloed systems, in less-than-ideal formats and with little incentive for agencies to share data across bureaus or with the public. But that’s changing. The open data movement is driving government to make its data more accessible to the public in formats that people can use. As a result, entrepreneurs and everyday citizens are developing applications that benefit both the public and government. Agencies are realizing that open data leads to better citizen engagement, increased transparency around government operations and better decision-making. 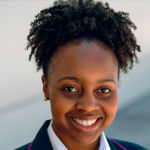 Open data is empowering government officials and citizens to make informed decisions about health care, sustainability and transportation issues. Making data open and accessible to the public enables the government to tap into the knowledge and expertise that exists far beyond its walls. The benefits are endless. Identify key tenets of an open data program. Show the impact of your program. Explain the benefits of open data. Increase public engagement with your data. Make data more accessible and easy to use. Identify key roles and responsibilities for your data team. Develop partnerships with the private sector. 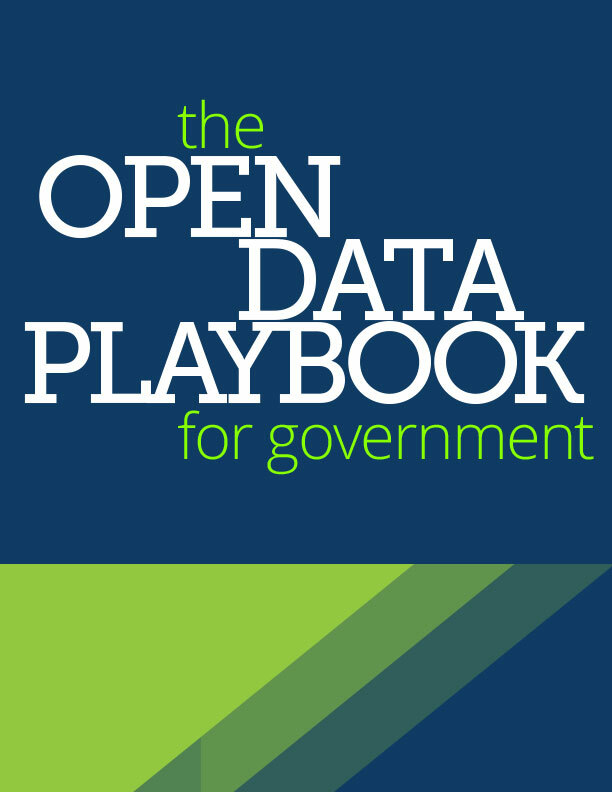 In this playbook you’ll also find practical examples and lessons learned from government Chief Data Officers (CDOs) and open data enthusiasts who are embracing open data to improve transparency and make better decisions.